This seasonal business involves the creation of labyrinth trails on various themes in a corn field. For the corn maze you can choose different themes such as inspirational stories from childhood, educative, horror etc. all based on identifying clues that lead to the exit of the maze. 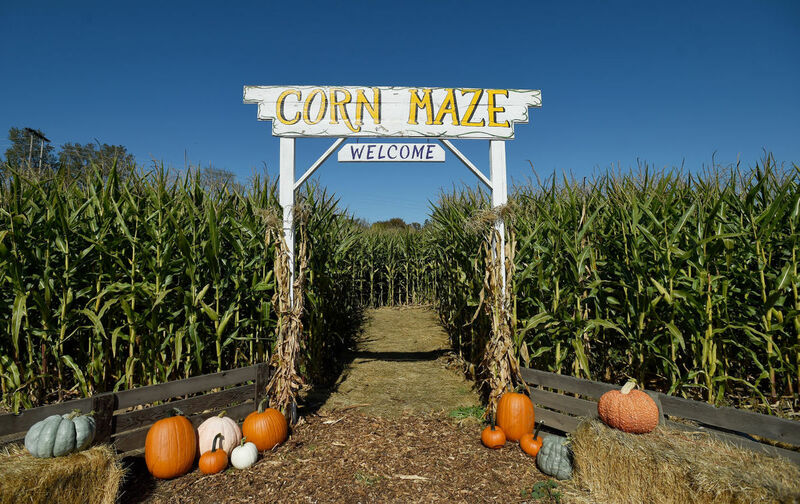 For access to the corn maze, organizers can charge a fee and give prizes to those who make the fastest exit from the maze. 0 Response to "Corn Maze"